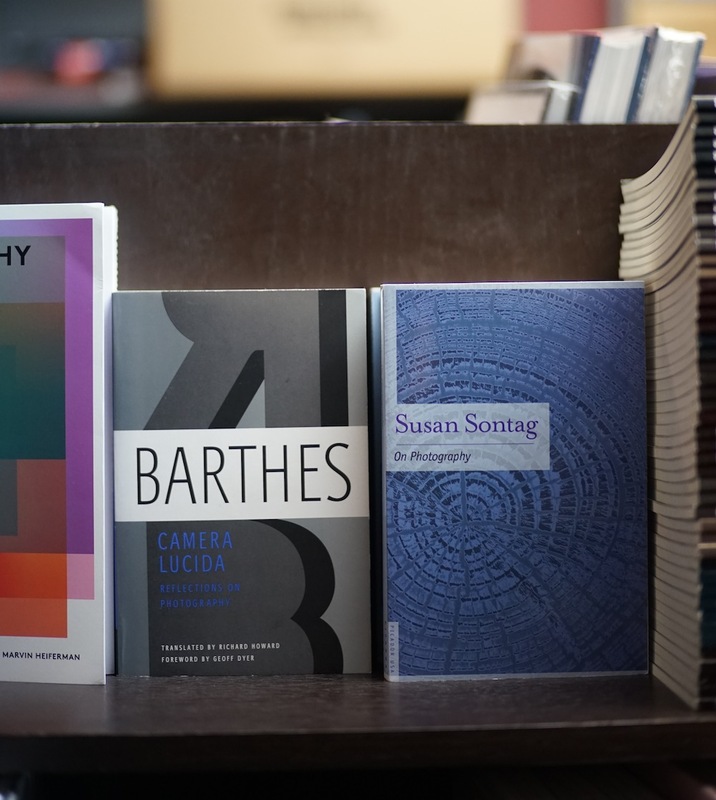 Camera Lucida, by Roland Barthes is, to my mind, the pivotal text in photographic writing. 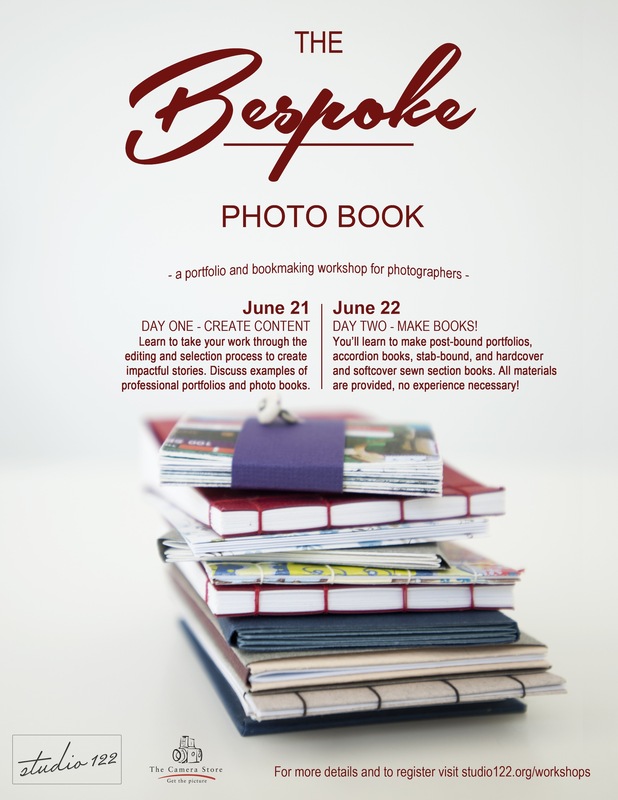 It has been reduced in seminars, taught in workshops, practiced by photographers for three decades, and yet there is every reason to seek it out again. 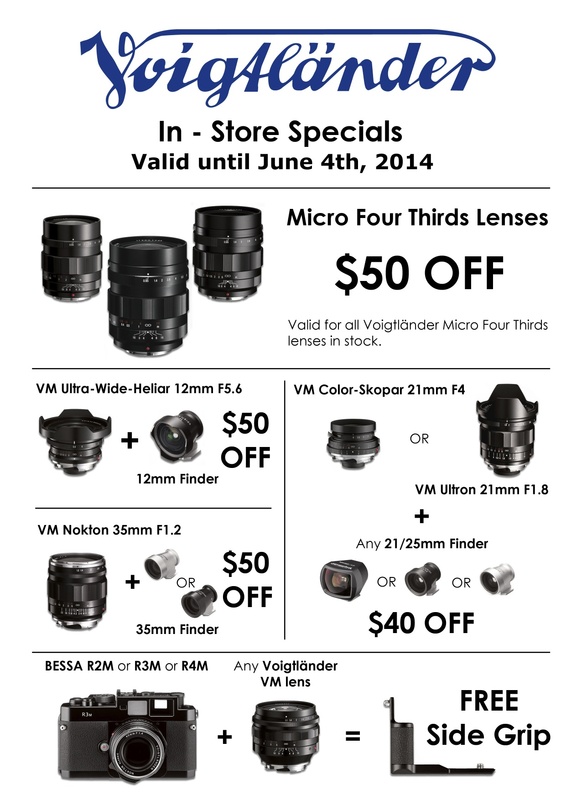 Voitgtlander will be here today from 11AM-4PM and we have in-store specials on Voigtlander products until June 4th, 2014. 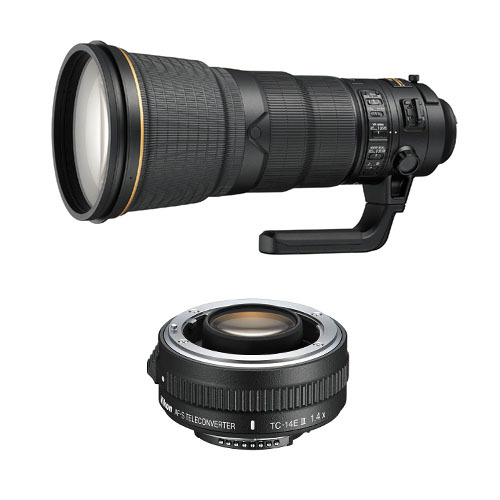 Nikon Inc. announced the new AF-S NIKKOR 400mm f/2.8E FL ED VR lens and AF-S Teleconverter TC-14E III, engineered to give professional and passionate photographers optical excellence and exceptional telephoto capabilities. 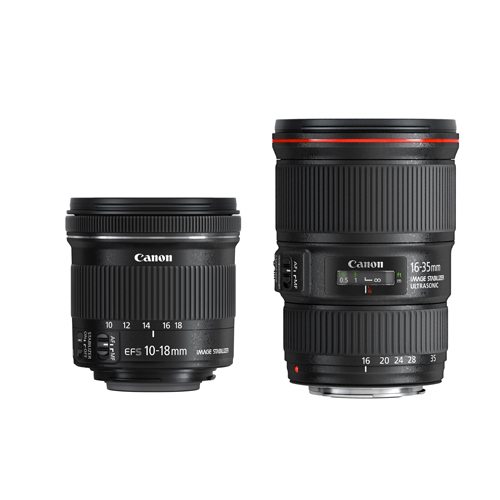 The introduction of the new Canon EF 16-35mm f/4L IS USM and the EF-S 10-18mm f/4.5-5.6 IS STM wide-angle zoom lenses provides Canon digital SLR camera users with the ability to capture stunning photographs and videos of spacious landscapes and many other iconic scenes.